Fish Report - Come out and play! Summer has yet to close the door on H&M anglers. 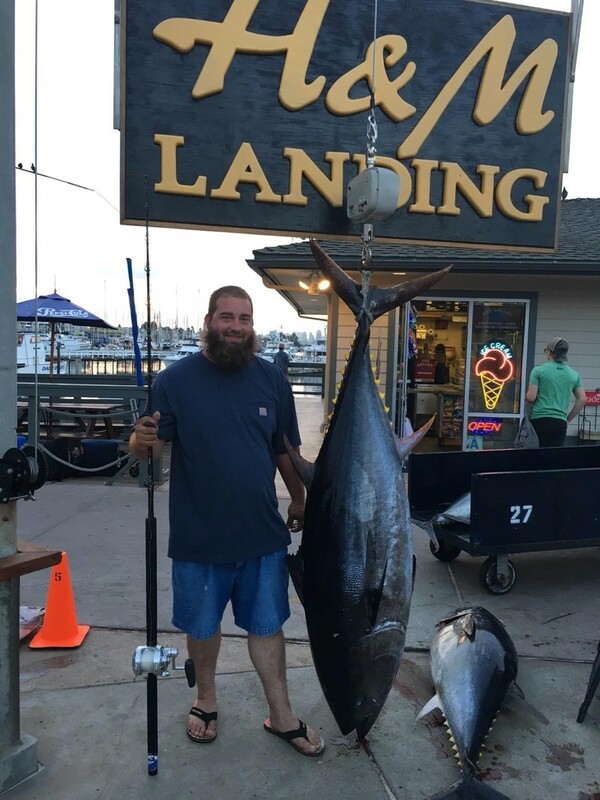 Bluefin tuna continue to bite for our fleet as we head into the holidays. Capt. 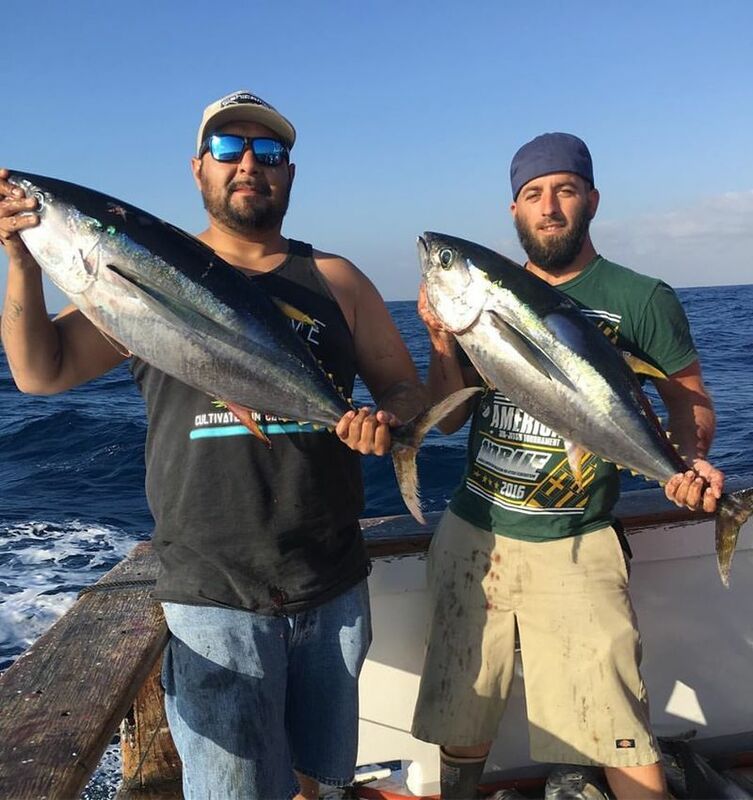 Mike on board Sea Adventure 80 begins day 2 with 100 mixed tuna with Bluefin in excess of 100 pounds. 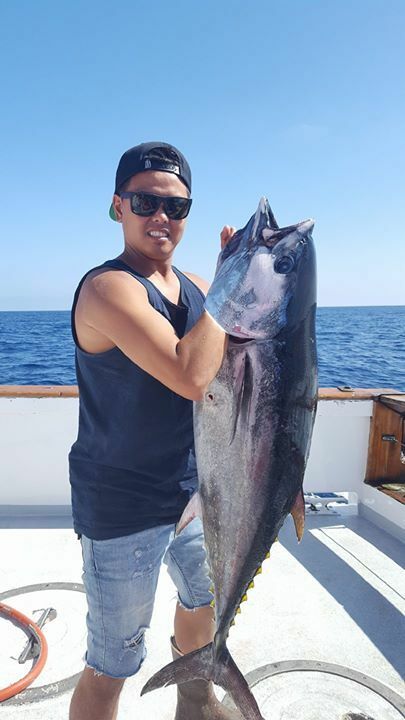 This the most historic fishing we have seen in San Diego history. Take advantage of world class, fish of a lifetime opportunity by scheduling your trip today. Click here for our schedule of daily departures.